"No other boards go as good as the Nuggets and 10 of my friends have purchased Nuggets after riding my boards"
"I find the Nugget a perfect board. It allows me to ride a shorter board with reliability drawing good lines & surfing tighter"
"For durability, McCoys really last, no deck cave-ins, these boards are a quality finished product." "McCoy surfboards have never let me down, ever in any conditions anywhere, and always excel.."
"There is a nice sense of balance in the boards, they feel balanced under your arm. First rate." 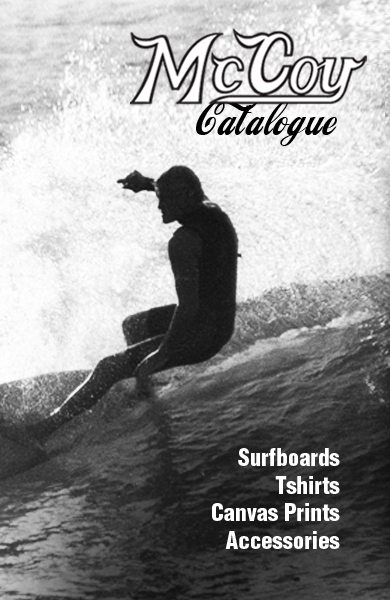 "Being a surfer who surfs everyday, McCoy designs stand the test of time." "After riding McCoys for 10 years I feel I am riding the perfect board"
"McCoy boards and I have now had 6 over 12 year period have radically increased my ability and confidence on most waves." 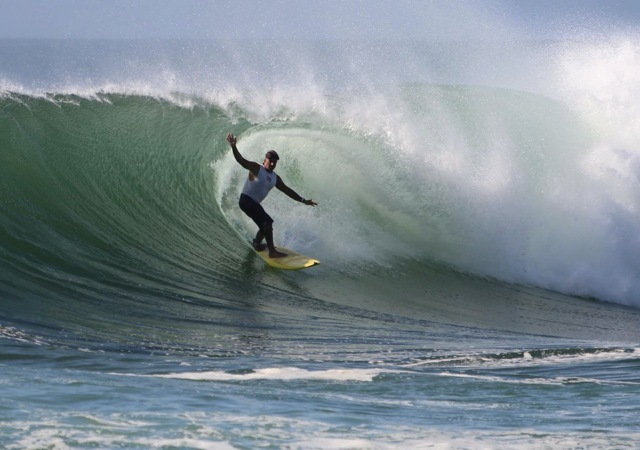 Neil Fawcett talks about growing up Surfing in South West Victoria in the late 80’s.